I wasn’t sure what to expect from this book, I’d seen it floating about quite a bit but something about the story and the cover put me off. Still I decided to give it a chance so I put it on my Christmas list and then it sat on my shelf for a couple of months until it finally made it into my “actively reading” pile. The story is told by Christine who wakes up one morning to discover that she’s missing 20 years of her life. Living in a house she doesn’t recognise, married to a man she’s never met yet surrounded by evidence to the contrary Christine is confused to say the least. It soon emerges that since an accident several years before, Christine has suffered from an unusual type of amnesia in which years of her life are wiped from her memory every time she goes to sleep. In the initial chapter we (and Christine) discover that her husband, Ben, is a high school science teacher and has been her sole carer since the accident. We also discover that Christine has been seeing a doctor in secret and that as part of her therapy she has been keeping a journal of the things she learns every day as a kind of memory bank. The rest of the book is Christine’s journal and through it we discover that Ben has been hiding a number of truths from his wife but that, thanks to the journal, she has been beginning to remember and may be closer to recovery than she knows. I was worried at first that I was going to have to endure page after page of “I didn’t know where I was when I woke up this morning” or “the man in my house says his name is Ben” and other such refrains but happily this was not the case. There was a certain level of repetition which is fair enough since it can only be expected from someone who has no memory and can help to remind you of key facts from earlier in the book. Since Christine’s memory is fluid, some days she wakes feeling 21, some days she is only a child, the story can feel a little disjointed at times and tends to jump around according to what she’s remembered that day. For a novel with essentially only three characters, and most of the action set in one location it’s no mean feat to keep the story moving at all and there was a reasonable amount of intrigue as Christine experienced glimpses of her past to illuminate the story. I won’t say that it was the most gripping book I’ve ever read and at times I felt the pace dragged somewhat and some points became rather laboured. Christine is never quite sure whether to trust her husband whereas I, as the reader of a thriller, was quite sure there was probably something dodgy about him from the get go. That’s the beauty of being “in the know” I suppose. Still when the Big Reveal came I was only half right and I’m always glad to be surprised. I haven’t read many truly successful ghost stories but this one chilled me to the bone. 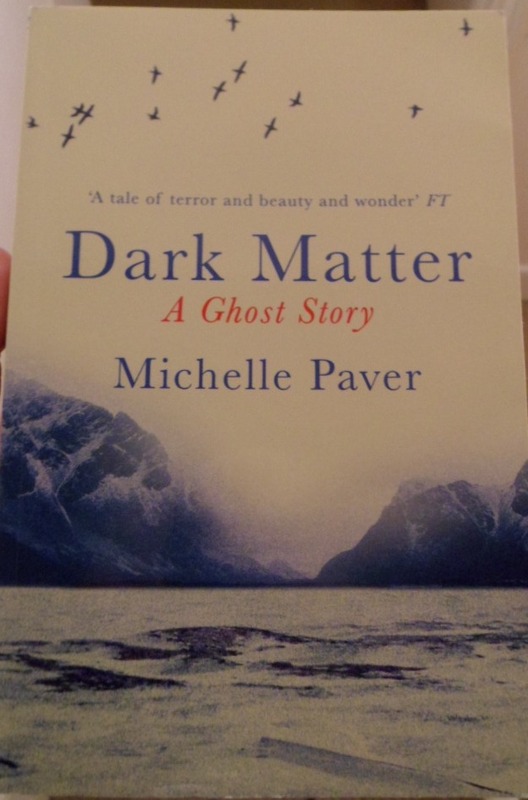 Although Dark Matter billed as a ghost story, I wouldn’t say that I would have guessed that’s what it was from the front cover with its idyllic scene of birds circling in a clear sky above a wintry sea. It almost looked like it could be a story about a romantic fling in a remote setting. So to the story then. This is the diary of one Jack Miller who is part of an expedition aiming to spend a year in Gruhuken; a remote region of northern Norway where the winters pass in complete darkness and cold so intense that the sea freezes. The plan is to study the biology, geology and meteorology of the High Arctic but Jack’s real reason for going is to escape the life he hates in London. Joining the crew of public schoolboy (that’s an English public school which is the best of the best and only for the incredibly wealthy) friends is an uneasy decision for the working class Jack but ultimately he realises that this could be his last chance to make something of himself. That and possibly the chance to escape the looming war (the novel is set in 1937, just before the outbreak of World War II). The voyage to Gruhuken is filled with ominous portents, before arriving the troop lose two of their number and the captain who is conveying them is extremely reluctant to make the entire trip to the headland. Once they arrive and are alone in their camp, things are no better. To begin with I wasn’t enthralled. The story contains all the expected elements for a ghost story, unknown figures mysterious noises and unexplained happenings but it wasn’t truly gripping. The tension builds slowly, and there are whole expanses of time where nothing ominous occurs at all and the only thing of note in Jack’s diary is a walk on the beach or a discussion amongst the group as he relaxes a little more. There are a number of different elements at work here, from the tense group dynamic to the inadequacy Jack feels as a result of his poor background to the actual mysterious goings on which none of the team ever discuss. All of which contributes to a real understanding of Jack and a sense of camaraderie with him. As time wears on and he finds himself alone on Gruhuken as the winter edges in, the story starts to pick up; not through any increased number of ‘happenings’ but more through his fear which is partly bred from his isolation. The final 70 pages which I read on my way home tonight had me absolutely riveted to the page and I could feel the fear Jack was living with. At one point I actually leant away from the page in the same way you might hide your eyes watching a scary film. This is an incredibly well executed psychological thriller which builds so slowly that you don’t see the terrifying part coming. But apart from that it’s also a neat study of the Arctic, and a region of Norway that few people ever see. I know from an author Q+A at the back of my copy that Paver did very in-depth research for the book drawing on reports of trappers, sealers, and other visitors to the region as well as making several visits herself so the detail contained in the story is both precise and accurate. I didn’t expect to be writing such a rave review of this book when I started reading it but The Sunday Times had it right when they called Dark Matter ‘deeply affecting’. And I can not tell you how glad I was to come out of the tube into the sunlight. 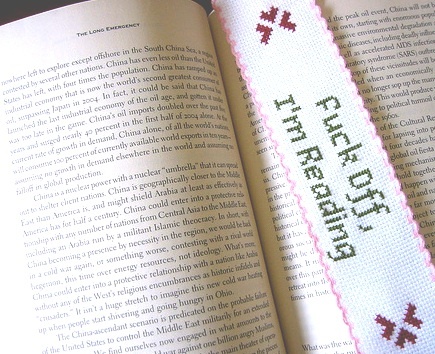 Why I really need a bookmark. 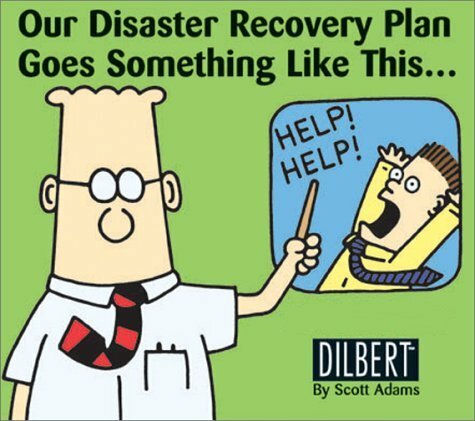 Disaster! And it could so easily have been averted if I’d just use a bookmark. I’ve had bookmarks in the past; either purchased ones with cute characters or nice designs, or scraps of paper, old tickets, whatever I could find at the time. But the problem with bookmarks is how easy they are to lose. I read on the tube and it’s so easy to stand up and leave the bookmark behind or for it to drop out of the book when you’re not paying attention. And besides that being unable to put it down for fear of losing it means that it has to stay in the book and then gets in the way of page turning or holding the book. I went through a phase of turning down corners to mark my place in a book but in the end it just felt too cruel to harm a book in that way. In a way I like it as when I reread the book I can judge if I’m reading at the same speed as I did last time but I always have a slight guilty feeling so I had to stop that. So most recently I’ve been trying to memorise the page number in order to reopen the book at the same place when I come back to read some more. However since I tend to read two or three books simultaneously and often read sections of a book several times a day, the numbers keep getting jumbled in my head. I was trying to find patterns within the number to remember it that way (for instance: page 247 works as 2+4=6 and 7 comes after 6) but that was getting complicated as well. Except for one glorious day last week when I was on page 159 in both of the books I was reading. So in reality I’ve just been scanning through the book in order to find a bit I’ve read and then inch my way towards the part where I stopped but this morning something terrible happened. I was looking through, reading the occasional sentence to find my place when I read about how one character (let’s call him M) was missing another character (G). And then a page or two earlier where M realised that G was going to die. Disaster! I hate spoilers and now I’d spoilt the plot for myself and all because I don’t use a bookmark! So now I’m having to cast around in my pockets and through my back for a receipt or something to stop this calamity happening again. 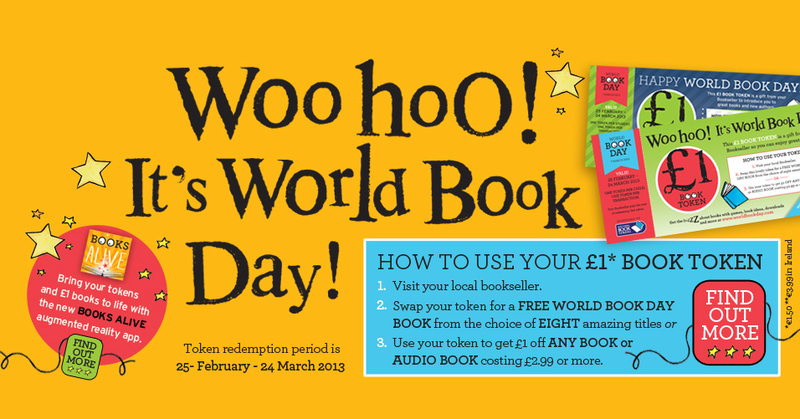 Today is World Book Day, an international day aiming to encourage reading which is promoted by UNESCO. Unfortunately I don’t have a picture of me in costume to share. I remember celebrating World Book Day when I was at school by dressing as literary characters and there was usually a Book Fair which filled our school hall with excitingly coloured metal chests of books where we could spend our book tokens. 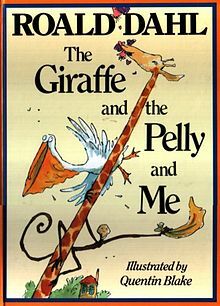 My favourite costume by the way was when I dressed as the Pelly from The Giraffe, the Pelly and Me by Roald Dah, a costume my mum laboured over for quite some time probably cursing the day she introduced me to that book. It was however a triumph of fancy dress and I suspect that most of the costume still lingers in a dusty corner of my bedroom. 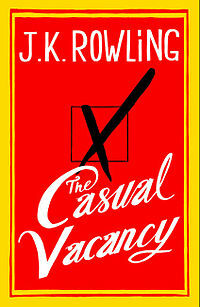 7.30-7.50am: A Casual Vacancy, JK Rowling. Barry Fairbrother’s funeral concludes and Andrew Price ‘accidentally’ bumps into Gaia Bawden and is rewarded with the immortal phrase “Oh, hi”. 8.05-8.50am: Katherine, Anya Seton. Katherine attempts to forget her encounter with John, Duke of Lancaster and, accompanied by Hawise, returns to Lincolnshire to rejoin her husband, Sir Hugh and her sister Philippa where she learns that the Duke has awarded her a significant amount of land. Moving on to part three, we move to France where members of the Duke’s company discuss his impending marriage to the Infanta Constanza and he decides to send for Katherine to make her serve as his new wife’s lady-in-waiting. 8.05-8.30am: Headlines in the Metro over someone’s shoulder (stopping when I change line). 9.00-9.20am: Subject lines of emails as I delete them, a message asking for information on my teaching duties and one telling me it’s not too late to register for a conference I’m going to. Facebook updates. BBC News including a story about WBD leading to this post. 10am onwards: Texts and ticket websites trying to organise an epic theatre weekend with a friend. Thanks to xrmx.com/wisdom for this chart. 5.15pm: Topic choices for my BSL (British Sign Language) exam. I chose “describe a building related to your daily routine”. Work. Obviously. 7.10-7.20pm: The Evening Standard, I tend to find the stories too serious for an evening so I just glance at the headlines. I did read the article about the court wranglings of Sir Alan Sugar and Stella English though. 7.20-8.20pm: Katherine, Anya Seton. Summoned by the Duke, Katherine makes her way across a stormy sea to France where she is reunited with her injured husband, Sir Hugh, and must once again reject the advances of Sir John. 8.25pm: Cooking instructions for my chicken kiev. I may have cooked many of them before but I still always read the instructions. 8.30pm: The TV listings, there’s nothing on. I miss having Sky. Well apart from more Facebooking and some browsing of other websites that is it for my reading day. Good night dear reader, and Happy World Book Day. Since the title is so long it barely fits on the front cover, I’m going to shorten it to The Man… for the purposes of this review. The Man in question is Allen Karlsson who, on his hundredth birthday decides he would rather not attend the party being thrown in his honour and so takes a rather novel escape route. Out of the window. Because Allen is no shuffling gent spending his days sitting around waiting to die. He still has all his faculties in tact and a lust for adventure. So having made his bid for freedom, he heads for the local bus station and madness ensues. Albeit at a rather leisurely pace due to Allen’s extreme age and the incompetence of the local criminal element. Allen is no stranger to adventure, throughout the book we are treated to excerpts from his life and shown how he played a crucial role in some of the most important events of the 20th century. One of Allen’s main characteristics is a profound disinterest in all things political and tends to stop listening whenever a conversation gets round to politics. This trait leads to him becoming acquainted with some of the most recognised names in world history (often from opposing sides) without any idea of their ideology and often without upsetting them. Throughout the book the two stories – past and present – weave together, something I often find jarring as I’m whizzed back 50 years just when I was getting in to the present day story or vice versa. It’s not completely different in this case as we’re inevitably left on a bit of a cliff-hanger when the timezone changes but I enjoyed both of the aspects equally so I was never overly reluctant to leave one half of the story for the other. In the present-day Allen encounters some of the most inept criminals possible and generally continues his life’s theme of befriending everyone he comes across, however much they might not want to be befriended. He’s an incredibly affable and laconic kind of chap who consistently manages to land on his feet and even when he doesn’t, he maintains a relentless confidence that “everything will work out” and it invariably does. All in all it’s a very laid-back book, despite the dramatic happenings, Allen isn’t one to rush or over-dramatise and this is reflected in Jonasson’s narrative. 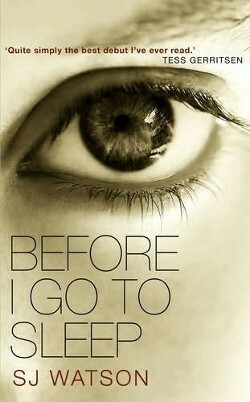 It was an extremely relaxing read and very amusing. I’d seen several copies of The Man… in and around the tube but had no idea what it was actually about nor did I have much desire to find out. I generally avoid funny books and one with such a long and obscure title seemed to me to be bound to think it was funnier than it actually is but I’m glad to say I was wrong. 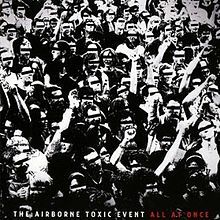 And I think this has much to do that despite the unlikeliness of the scenarios involved, you can imagine Allen’s adventures actually happening. 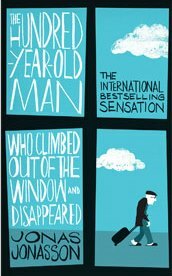 Jonasson doesn’t go out of his way to come up with over-the-top, wacky happenings that defy all belief. Instead he keeps things simple and somewhat more plausible. I loved every word of this book and I will certainly be on the look-out for more offerings from Jonasson in the future.